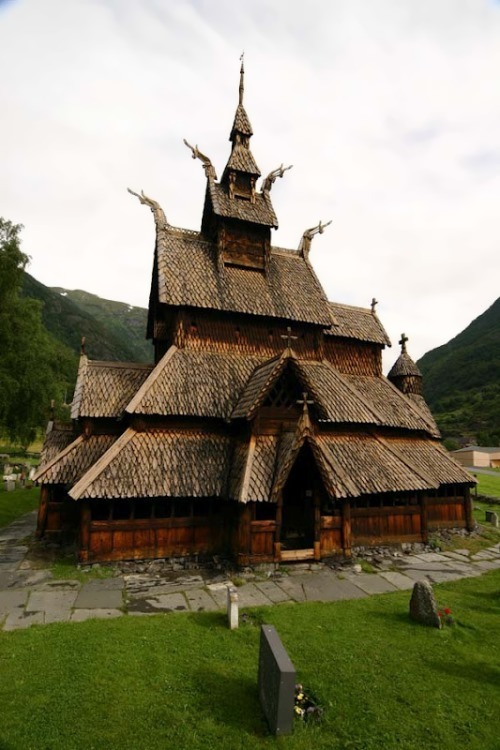 This article is not about religion, it’s about architecture. 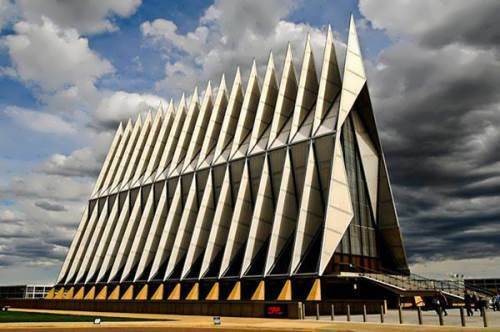 Not just architecture, but unusual architecture, and to be more exact – unusual churches. 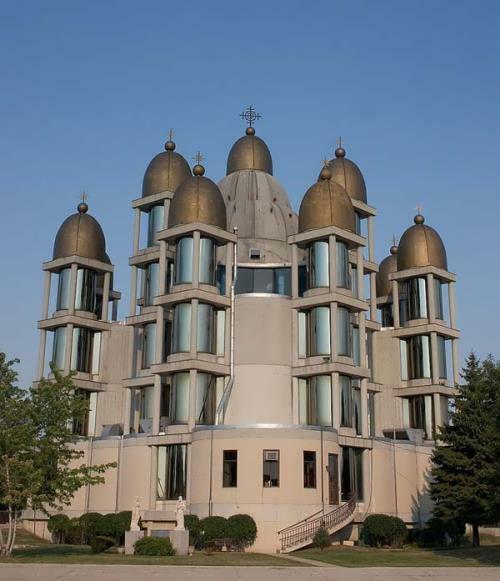 There are extraordinary, strange, odd, unusual churches around the world. Cathedral of Saint Basil the Blessed is a multi-tented church which stands on the Red Square in Moscow. 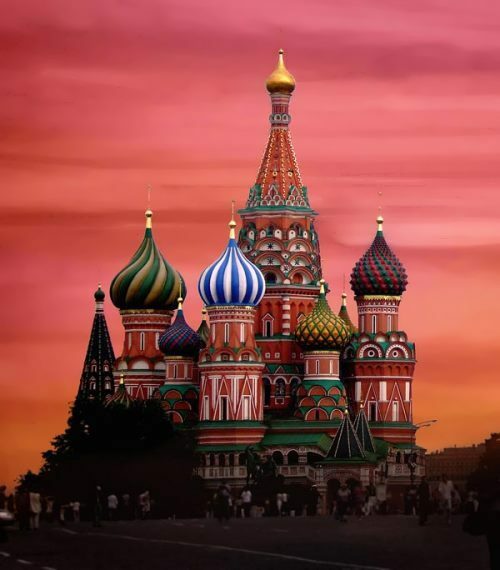 This church looks really cool, because it has very unusual onion domes which look playful and colorful. 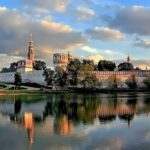 The cathedral was built in 1555 -1561 by Ivan the Terrible to celebrate the capture of the Khanate of Kazan. 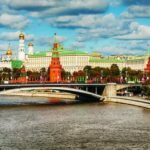 A legend says that Ivan had the architect, Postnik Yakovlev, blinded to prevent him from building a more magnificent building for anyone else. In fact, Postnik Yakovlev built a number of churches after Saint Basil’s. 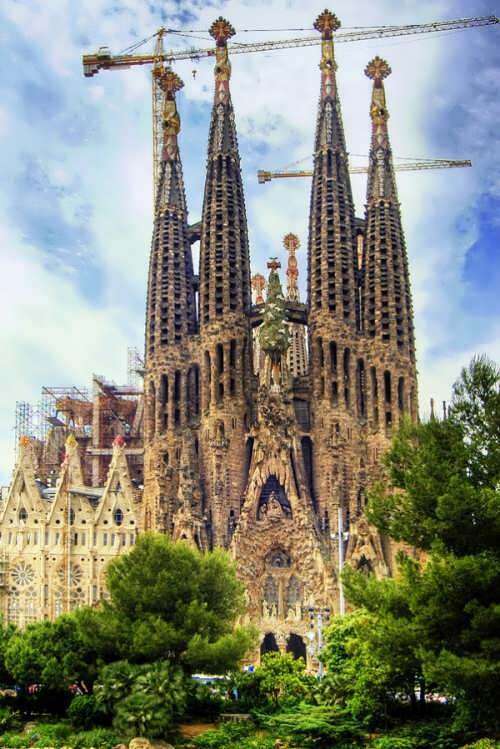 Sagrada Família is a very massive Roman Catholic basilica under construction in Barcelona, Catalonia, Spain. Construction began in 1882. A very famous architect Antoni Gaudi worked on the project for over 40 years, devoting the last 15 years of his life entirely to this endeavour. 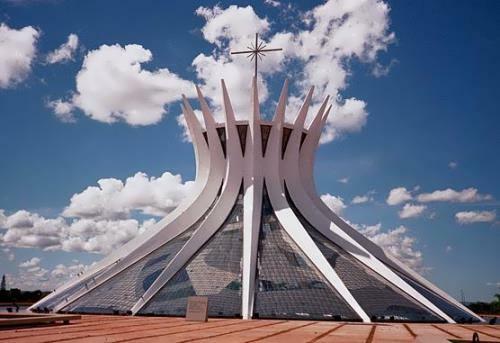 This is a very famous Cathedral of Brasília designed by Oscar Niemeyer. These columns, having hyperbolic section and weighing 90 t, represent two hands moving upwards to heaven. The construction was finished in 1970. 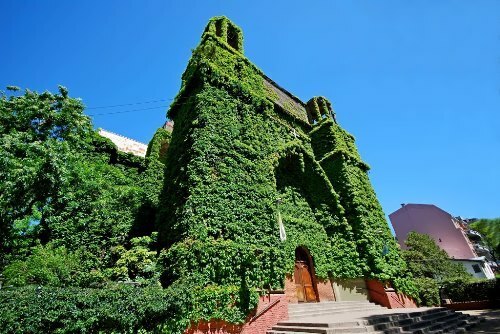 A parish church in Buenos Aires, Argentina known as the “Huerto de Olivos”, or “Garden of Olives,” most likely a reference Gethsemane, on the Mount of Olives. 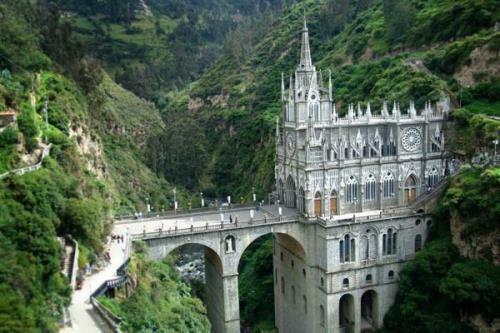 Las Lajas Cathedral looks unusual because one side of it seems to be a part of a bridge across the river and the other side rests on the hill. The overall look is really fascinating. Built in 1916 inside the canyon of the Guaitara river where, according to local legend, the Virgin Mary appeared. You can find this church in southern Colombian Department of Nariсo, municipality of Ipiales, near the border with Ecuador. 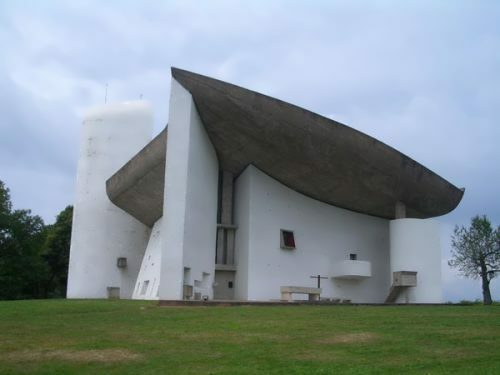 A concrete chapel on the edge of a field in Mechernich, southern Germany, built by local farmers in honor of their patron saint, the 15th-century hermit Bruder Klaus. 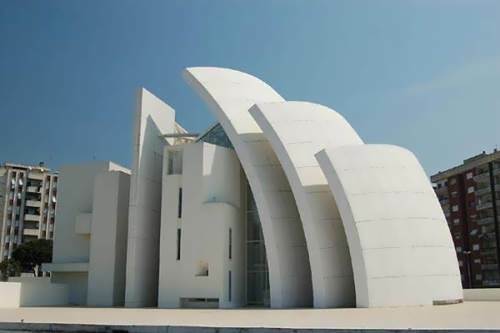 Jubilee Church has very distinctive curved walls which look like sails. 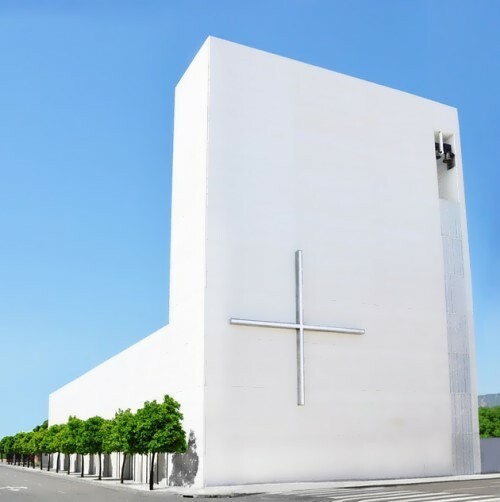 Designed in 1996 by architect Richard Meier, the church has curved walls which serve the engineering purpose of minimizing thermal peak loads in the interior space. 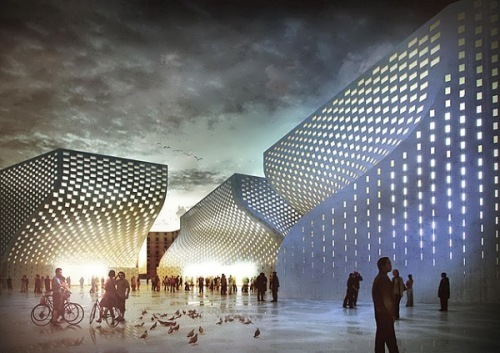 The walls are made from a special cement, which contain titanium dioxide, so it destroys air pollution. 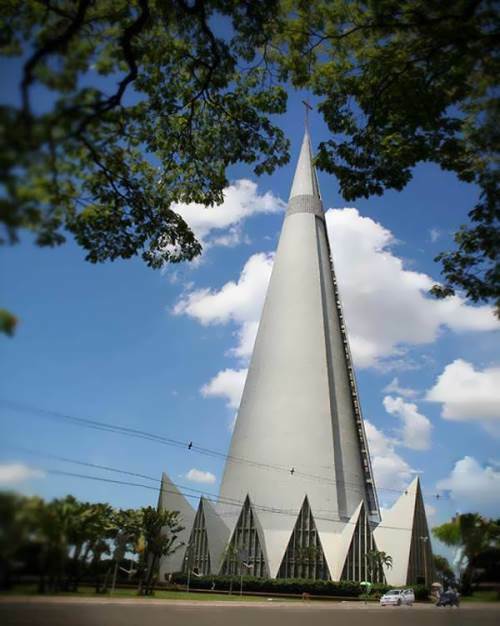 This Lutheran parish church is also a very tall one, reaching 74.5 metres (244 ft) height. 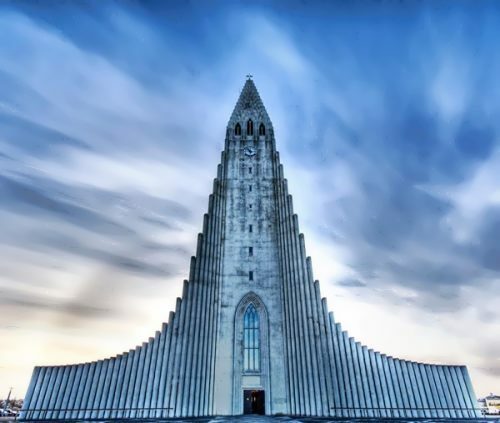 It is the fourth tallest architectural structure in Iceland. It took incredibly long to build it (38 years!) Construction work began in 1945 and ended in 1986. 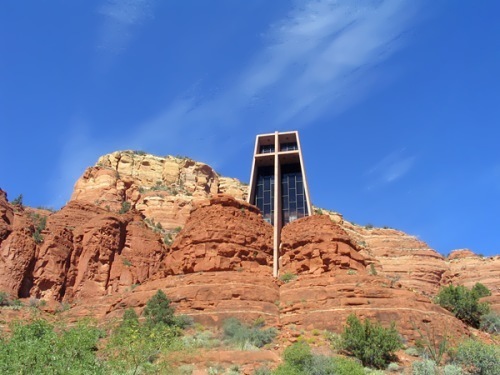 This fascinating Roman Catholic church is literally built into the rock. The views from outside are unbelievable but the serenity inside is awesome. Some say, that Chapel in the Rock can move even the non-religious. 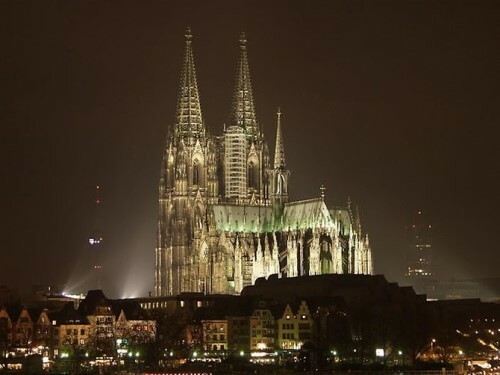 Roman Catholic Gothic cathedral in Cologne (Germany) takes the third place in the list of the highest churches in the world and is one of the World Heritage Site. 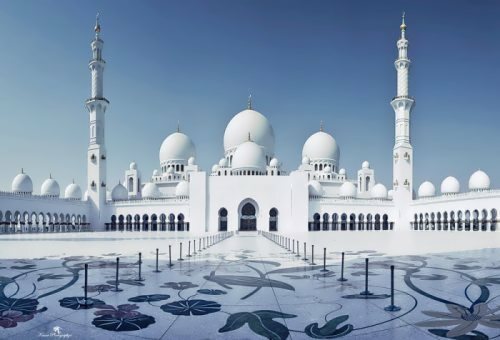 The snow-white marble Sheikh Zayed Mosque is one of the six largest mosques in the world, located in Abu Dhabi. It was opened in 2007. 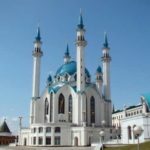 Since March 2008 tours to the mosque are available to everyone, not just Muslims. There is the world’s largest carpet and the biggest chandelier in the mosque. 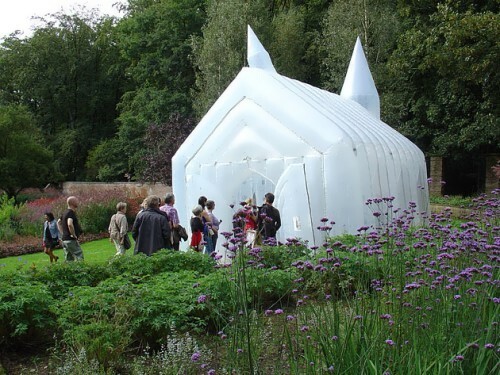 Dutch philosopher Frank Los invented an inflatable church – Transparent Church, which can be erected in any corner of the world. 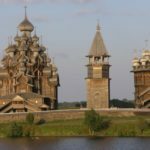 Church of the Transfiguration on Kizhi Island in Karelia is a nanotechnology of wooden architecture, the apogee of the carpentry art. 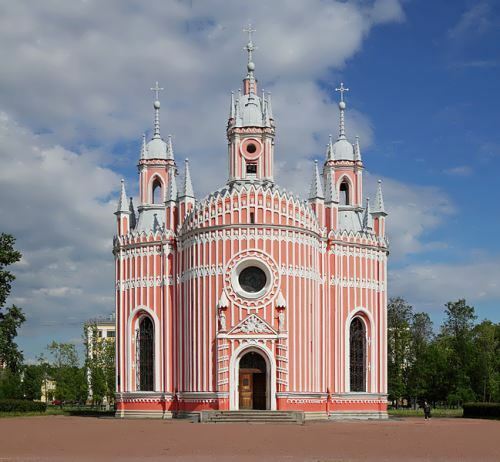 The church was founded in 1714 and is a part of the architectural ensemble of the Kizhi churchyard. 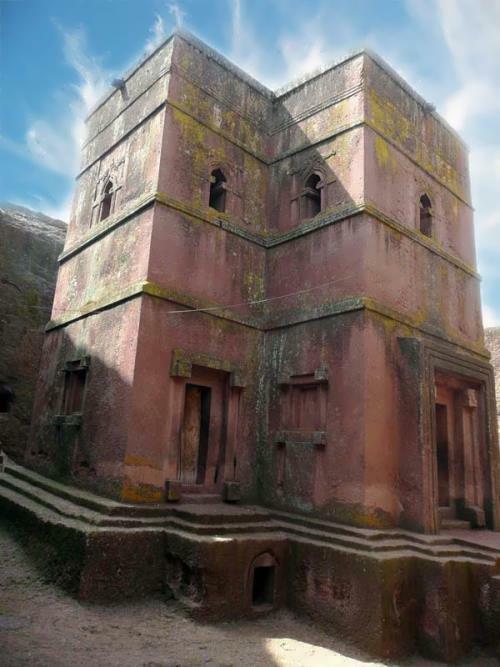 It is included in the UNESCO World Heritage List. The basis of the composition is the octagonal frame construction. 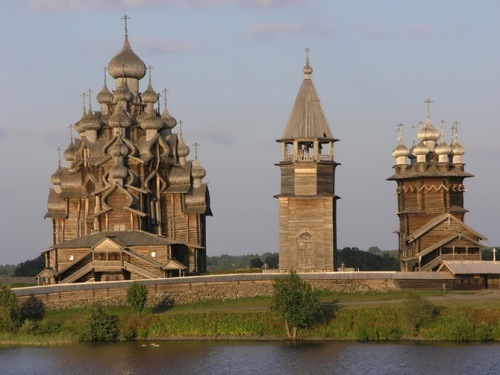 The church was built without nails in the traditions of Russian carpentry. Nails are only in the domes. 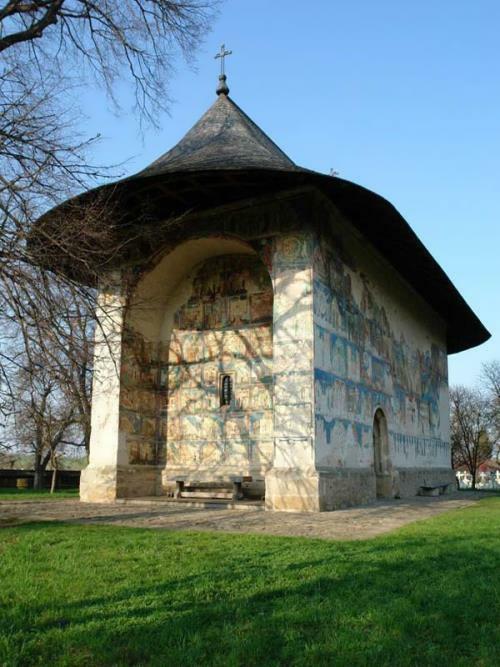 Painted churches are the most famous architectural landmarks of Moldova. 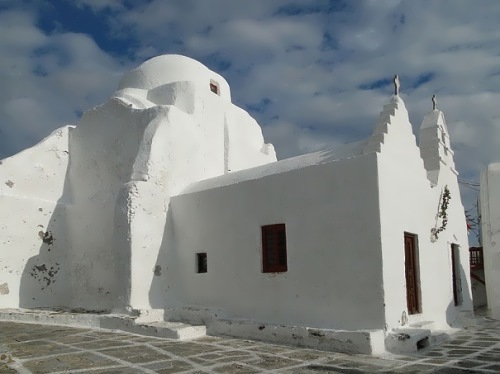 Churches are decorated with frescoes. Each of these temples has been on the UNESCO World Heritage List. 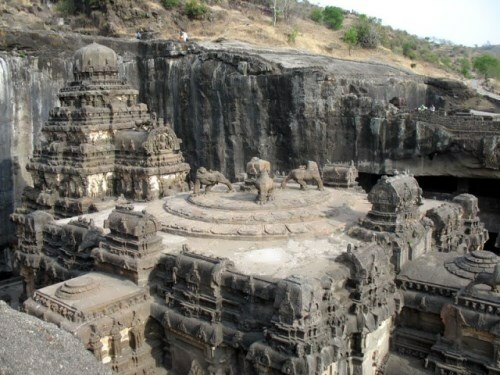 Kailash is a Hindu Temple, which is entirely carved out of rock and covered with intricate carvings. It is located in the Indian state of Maharashtra. 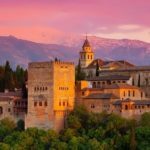 The work began in the VIII century and lasted for more than 100 years. As a result, the building covers an area twice the size of the Parthenon of Athens in Greece. 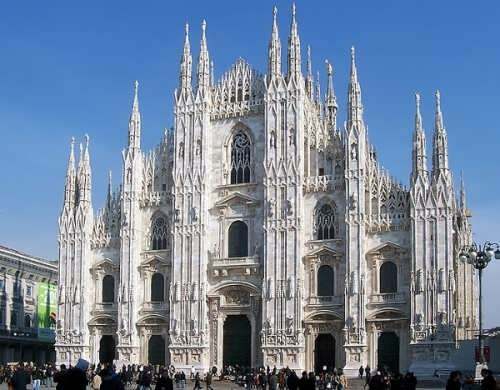 This is one of the largest churches in the world that rivals even the Taj Mahal in Agra. 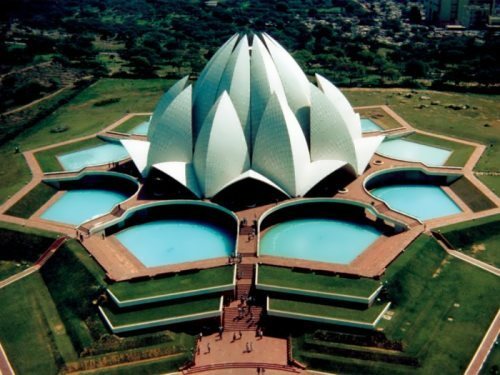 Lotus Temple is located near the city of New Delhi in India. The construction took place from 1978 to 1986. The Church of St. Joseph is Ukrainian Greek Catholic Church in Chicago. It was built in 1956. It is known in the world thanks to the 13 golden domes, symbolizing the 12 apostles and Jesus Christ. 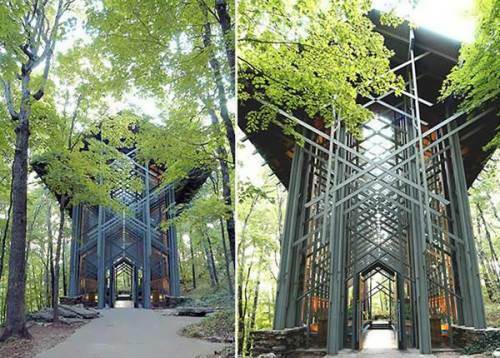 The wooden chapel is located in Eureka Springs, Arkansas, USA. 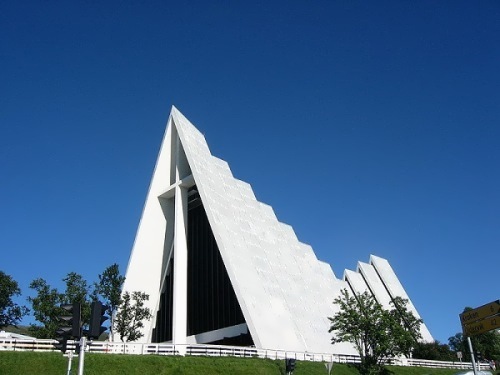 The chapel was built in 1980 by architect E. Fay Jones. There are 425 windows in bright and spacious chapel. 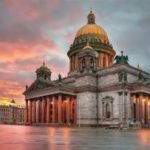 Cesme church or Church of the Nativity of St. John the Baptist is the Orthodox Church in St. Petersburg. 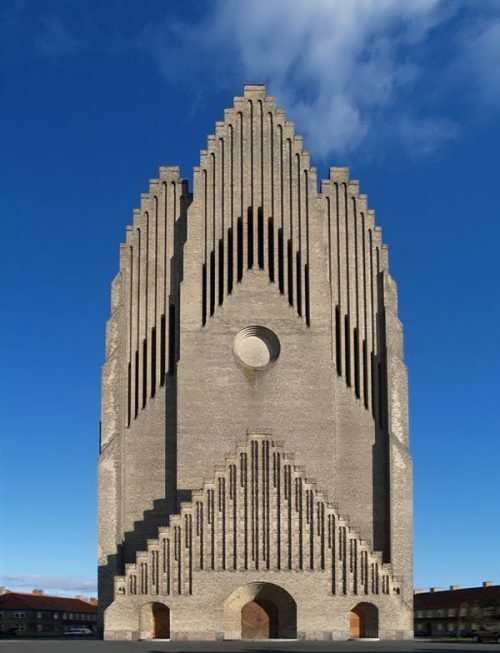 It is the monument of architecture in the pseudo-Gothic style. 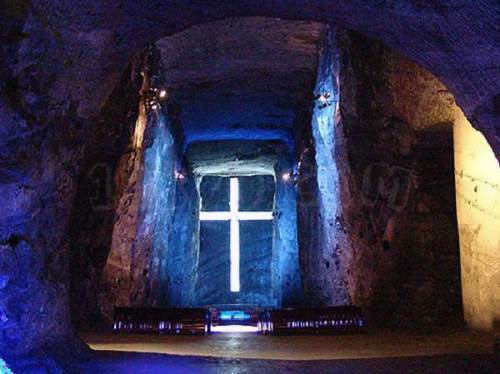 Zipaquira Salt Cathedral in Colombia. Previously, it was a salt mine, where Indians mined salt.